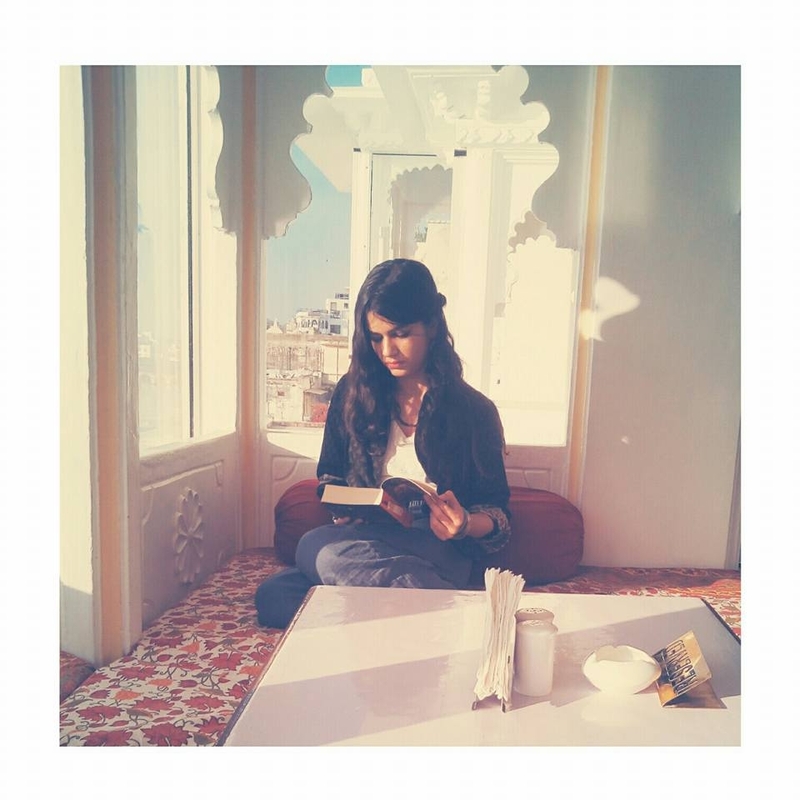 Why Udaipur Should Be On Your Travel List! A City of lakes, culture & love! 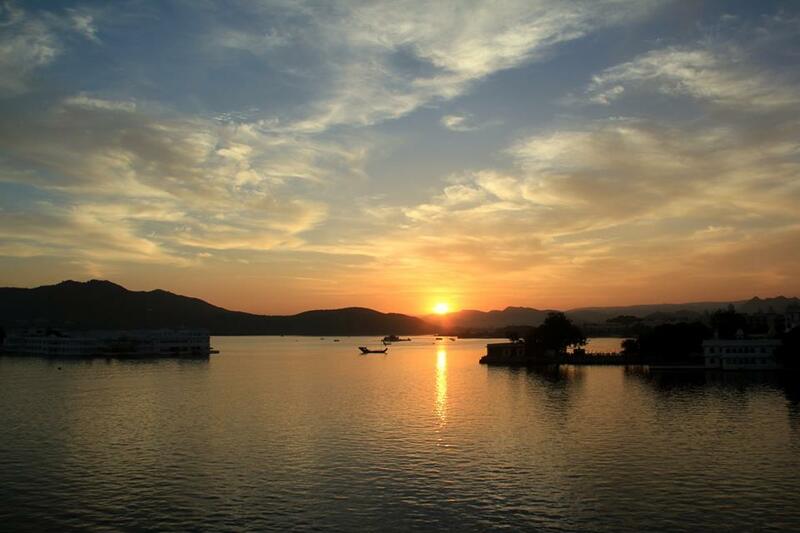 As soon as you set foot in the beautiful city of Udaipur, Rajasthan, you’re greeted by the vast & picturesque Lake Pichola. Udaipur is very rightly called the Venice of East! 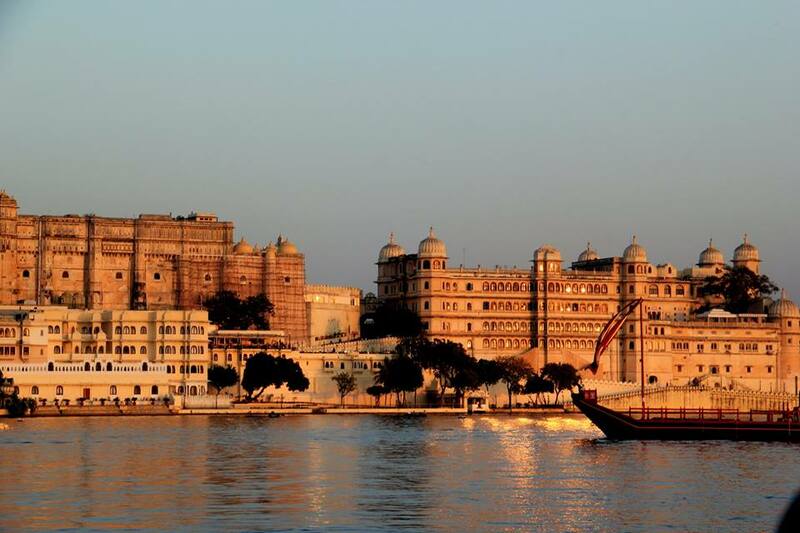 Dotted by historic forts & houses painted white, its a sight to behold. 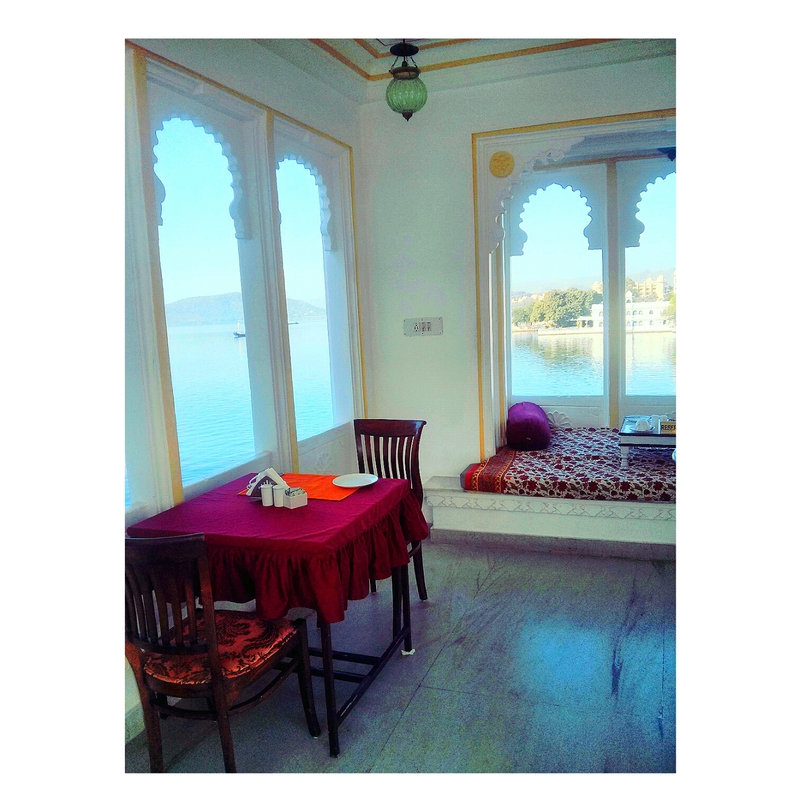 We stayed at our favourite (this was our second visit to Udaipur), Jagat Nivas Palace. Like many other resorts in Udaipur, it’s a ‘Haveli” (mansion) converted into a beautiful resort. Staying here you will feel like Royalty! 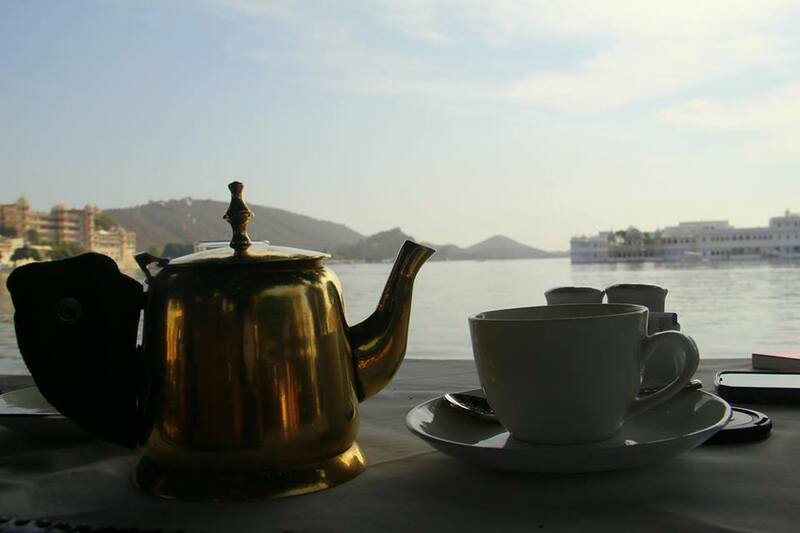 It’s situated right beside Lake Pichola, the restaurant has the best view of the entire city. At night, it’s the most romantic place to take your loved one. Candle-lit table, sparkling waters of the Lake & amazing food; it’s something you have to experience! 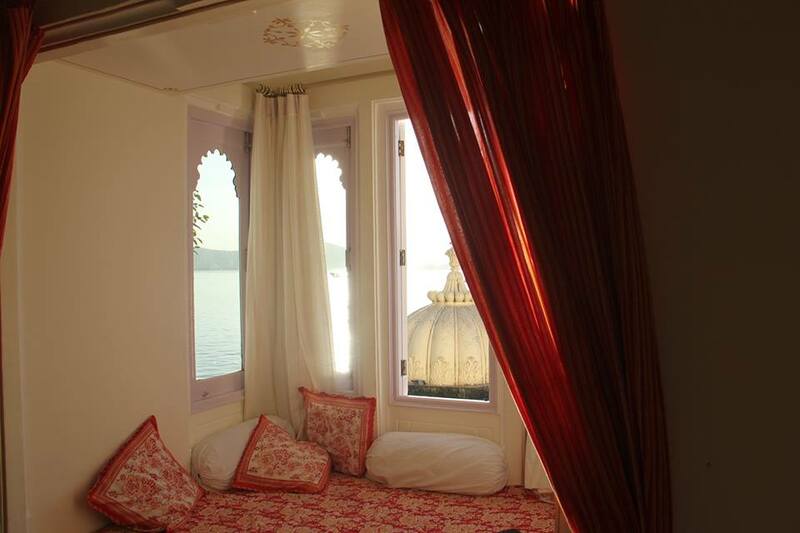 All of the rooms have restored its charm & glory, The Heritage suits have the best view of the lake. 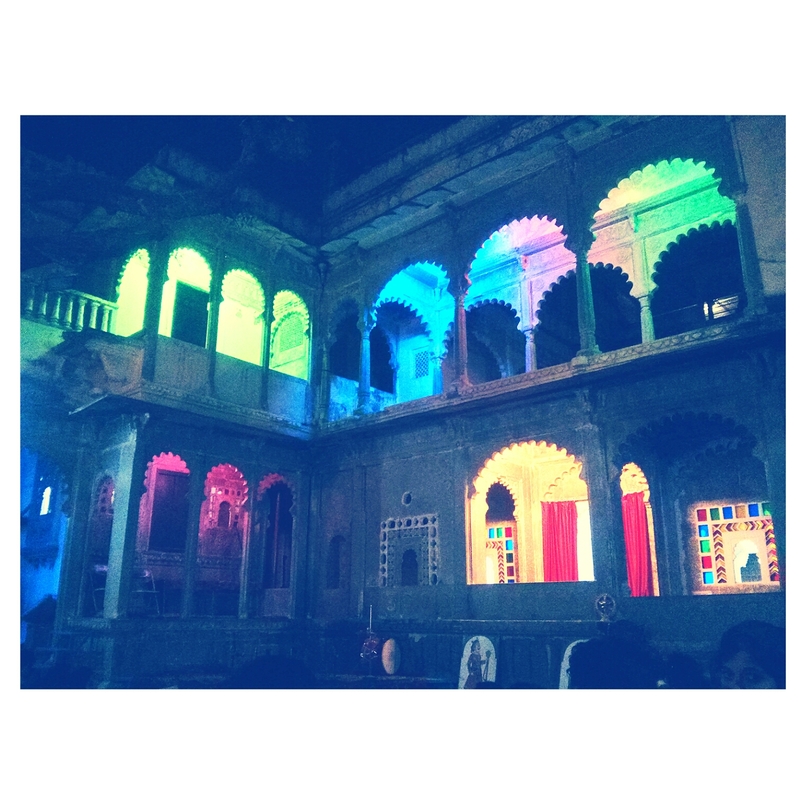 Another amazing experience is to witness the Cultural show, Dharohar at the Bagore Ki Haveli. It’s a true Rajasthani culture show with beautiful traditional dances & a puppet show. The entire fort is lit up in various colourful lights. With the cool wind blowing & the stunning show in front of you, it’s an experience you will remember for days to come! There’s much to explore in Udaipur with the Monsoon Palace, Jag Mandir, Fateh Sagar Lake; there’s a lot to keep you occupied for 3-4 days. The city also has a lot to offer in terms of food & restaurants. 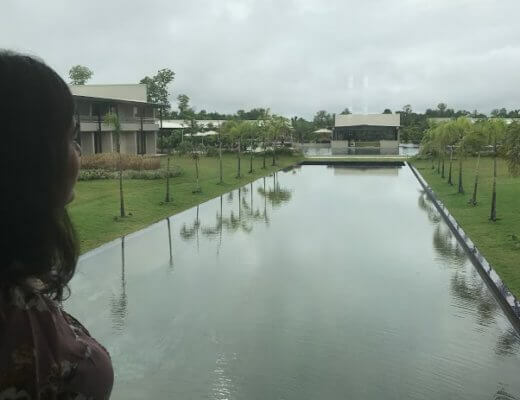 Though the food here is slightly pricey, the fantastic properties & the scenic view make it worth it! 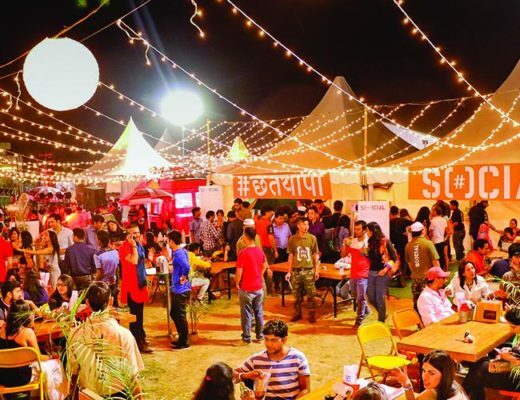 Make sure to try our traditional Rajasthani food. 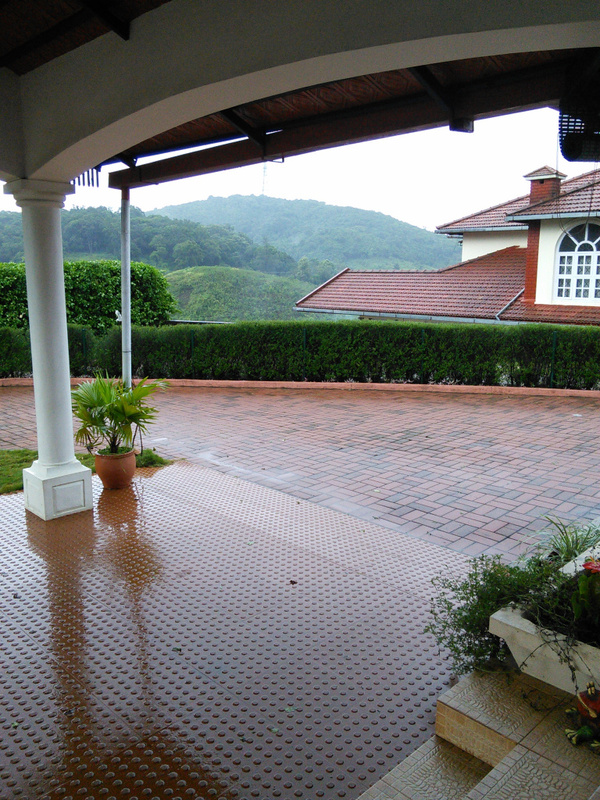 It was a truly memorable trip where we met some interesting people, interacted with locals & saw some beautiful places. 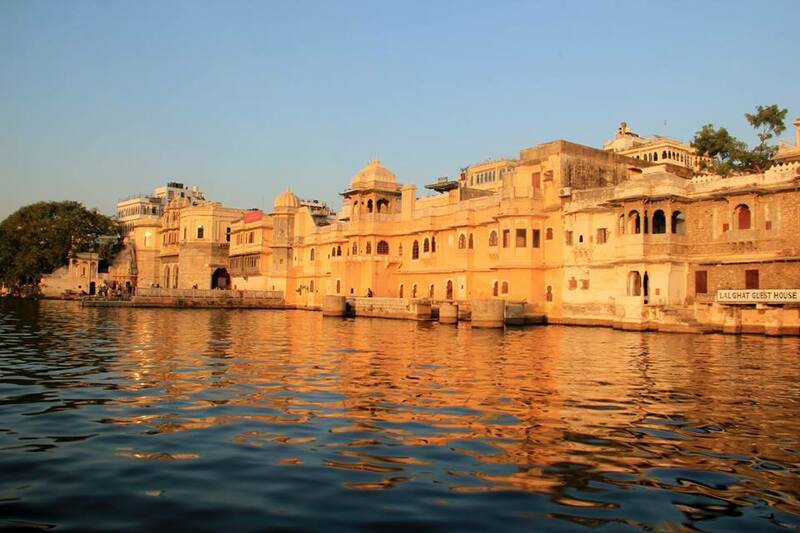 If Rajasthan is on your list, don’t forget to add the city of Udaipur to the itinerary. This post reminds me of the days when I was here.. trust me those were the best days of my life.. Thnx to #padharoudaipur App & team for helping in booking hotels and recommending places to shop and explore! App useful for both locals and tourists..